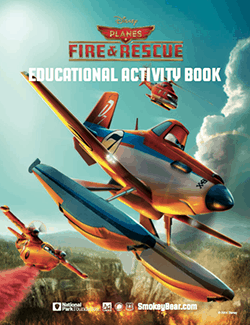 Disney’s Planes Fire & Rescue Educational Activity Book Download! Smokey the bear and Disney’s Planes have joined together to teach about Fire safety! Head over here and download your own fun copy of this activity book!